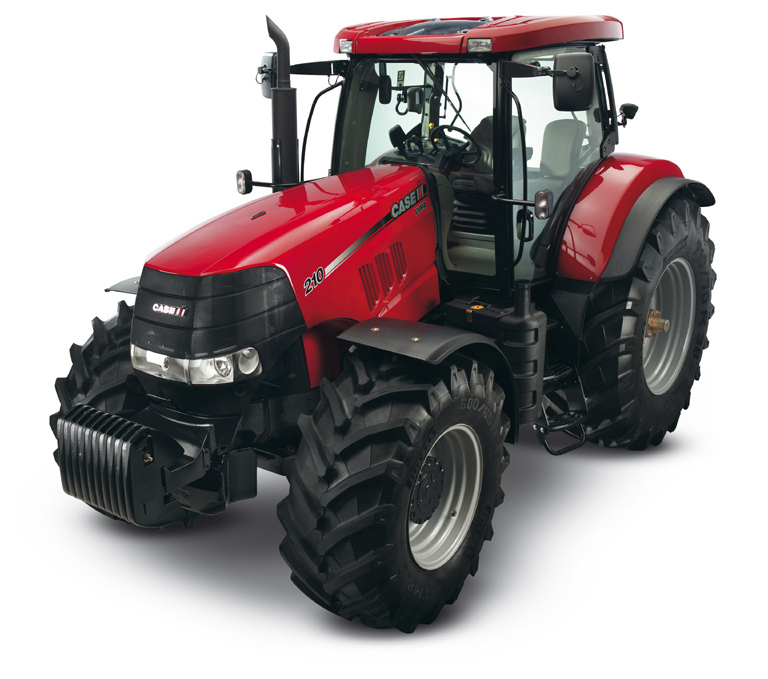 Our experienced staff have helped many people get Tractor and Machinery that they want and we want to help you too. Browse our current inventory on the Plant and Machiney page.If you do not see the type of Tractor you are looking for, please let us know as our stock is continuously changing and we may be able to help. Conveniently located in Gorey,we are easy to find and our Contact Us page has a map to help. If you would like to contact us please click here to send us a message.